 The Vans BMX Pro Cup World Championships Finals took place today in Huntington Beach, CA with some outstanding performances and thrilling action. 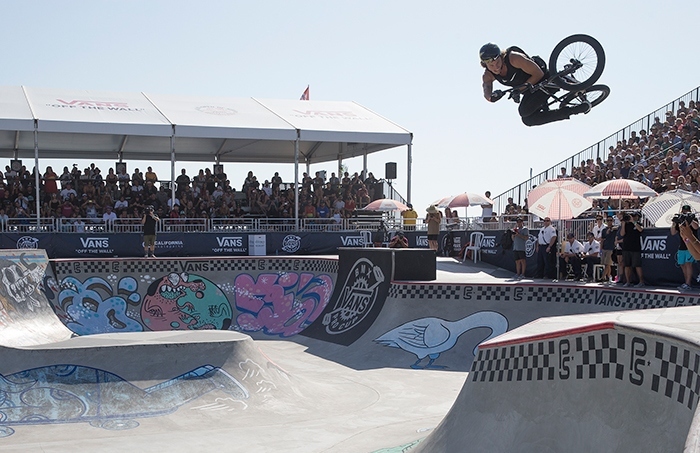 Dennis Enarson, who had placed 1st in Friday's Semi-finals, didn't let the momentum go down and took the top honors at the USA stop of the series. 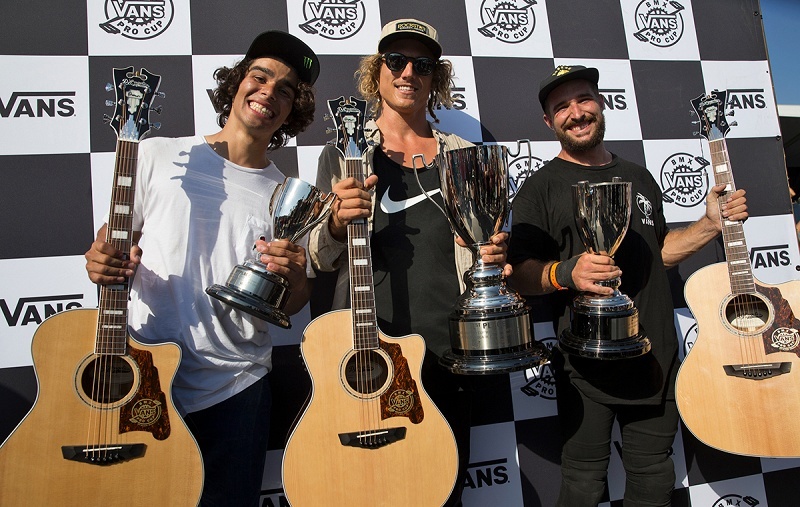 The rider dominated the Final with an amazing display of power and big transfers, impressing both the judges and spectators in the maxed out Vans Pro Park stands. Larry Edgar and Kevin Peraza also put on a great show and completed the podium today, making it for one of the most exciting Finals of the year. Kris Fox and Gary Young came pretty close to making the podium and completed the Top 5 list. After four events and plenty of shredding, it was Larry Edgar who got crowned today 2017 Vans BMX Pro Cup World Champion. 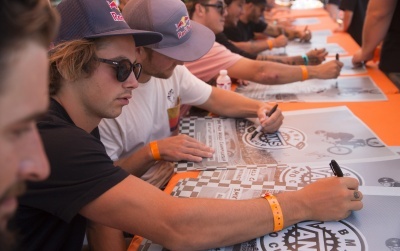 The innaugural series was a big success amongst the pros and the BMX community. On the Women's side, Hannah Roberts was the stand out of the day and finished in 1st place. For more info go to www.vansbmxprocup.com.